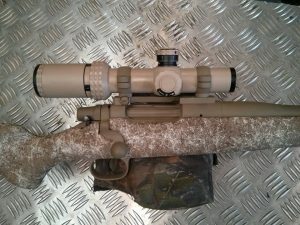 It’s hard to beat a customised rifle, handgun or shotgun for precision. 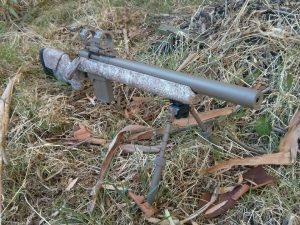 But what does a getting a custom rifle build actually entail? Where do you start and what do you need to know? Cerakote can be applied to most parts of your firearm, including the rings and bipod, to create a polished look that keeps your firearm protected. 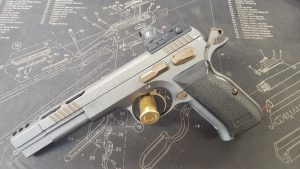 Beretta 92fs upgraded with barrel bushing and full trigger job including overtravel and creep, tricked out with duo-tone Cerakote (burnt bronze and armour black) and polishing. A custom build simply means choice, freedom and complete control. Factory and production don’t always offer the accuracy or functionality you need or want. But with a custom, you are not confined to a particular set up or style. 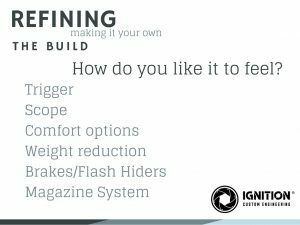 Custom builds and aftermarket modifications allow you to control each element of the set-up. This means maximum performance beyond most factory/production rifles. 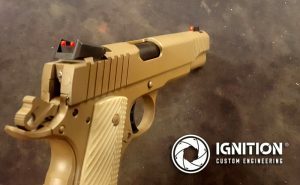 Because you controlling each element of the firearm configuration, you get maximum performance with a unique and tailored solution. Options are almost endless and usually only limited by your imagination. 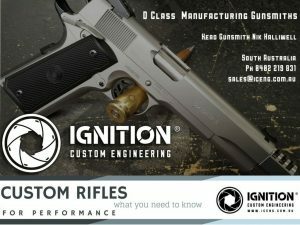 Ignition Custom Engineering is a D class licenced manufacturing gunsmithing workshop in Adelaide, SA. 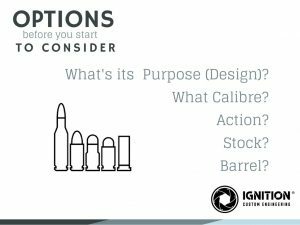 Our team has helped hundreds of shooters from all classes and disciplines create tailor-made firearm solutions and turn “dream builds” into reality. Before you begin with a custom build project, there are a few things to consider. 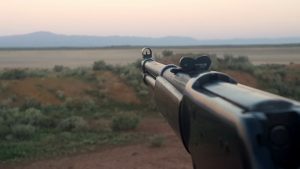 Is it a rifle, handgun or shotgun? What do you want to use it for (style of shooting/function/purpose)? 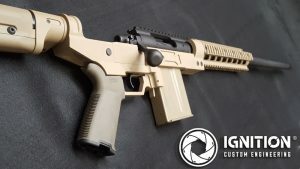 Do you already have an action/firearm or will you buy one specifically for the project? How far do you want to go? 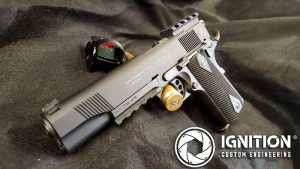 A few aftermarket upgrades or a complete ground-up build? Do you have a rough budget or time frame in mind? 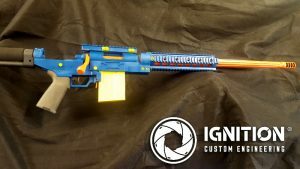 And we always suggest do lots of reading, research, look at pictures and write ups of custom projects and shoot a few different firearms (if you have access to them) to get a good idea of what you like and don’t like, and want from your build. Once all parts arrive at our workshop, a full build generally takes 3-4 weeks plus post time. You may need to give a few extra weeks if we are importing parts for the build. Some parts may take a week to arrive, some custom international orders can take up to 12 months. This is discussed before the build begins and we can give you a rough time frame during the quote process. Where do I get parts or can you supply them? Either option is fine with us. You can source parts yourself and supply them or we can hunt them down and bring everything together. We have all the paperwork and permits required to import just about anything that’s needed, or make it in-house, so its a one-stop-shop for you. We do have relationships with many major US manufacturers and can get good pricing on a lot of products or source things that are almost impossible to get in Australia. Each project is unique. End cost will depend on the scope of work and the materials used. We can provide you with a quote for the process if you email us at sales@iceng.com.au. It doesn’t cost anything to ask, as our head gunsmith Nik says! Can I see what’s happening during the build process? 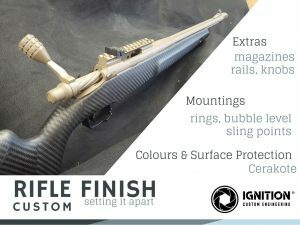 Our gunsmiths will be in touch during the build phase via phone, sms and mms. We love taking photos and showing off our work and will share it with you via MMS. How do I get the firearm/parts to you? If you are in Adelaide you can make a time to see us at our workshop. If you’re not form Adelaide. not a worry, just take your firearm to your local dealer and they can transfer it to us. We can transfer it back once we are done. 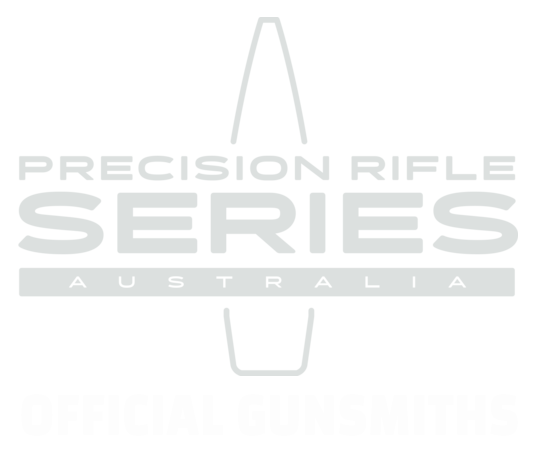 Our gunsmiths are fully licensed D class manufacturing gunsmiths and firearm dealers with years of experience. We take great pride in delivering the best possible results. We are as passionate about your build as you are! All in-house fabricated parts are covered by lifetime warranty and all work is covered by the Australian Consumer Guarantee Laws. Can you supply an action for me? 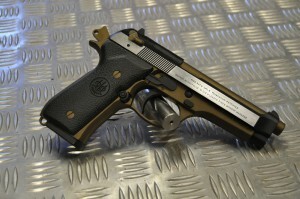 We will work on almost any action or firearm. 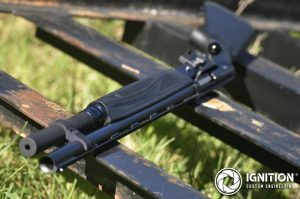 You have complete freedom in what your build is based around and we often suggest buying the desired rifle action, pistol or shotgun yourself (either new or second hand) and send it to us when you’re ready. 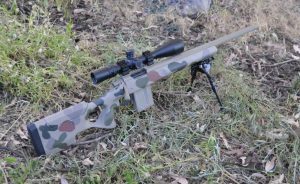 We are distributors for Australian-made Manael Actions, available in titanium, stainless or chromoly and as of late 2017 can provide these for your rifle builds.